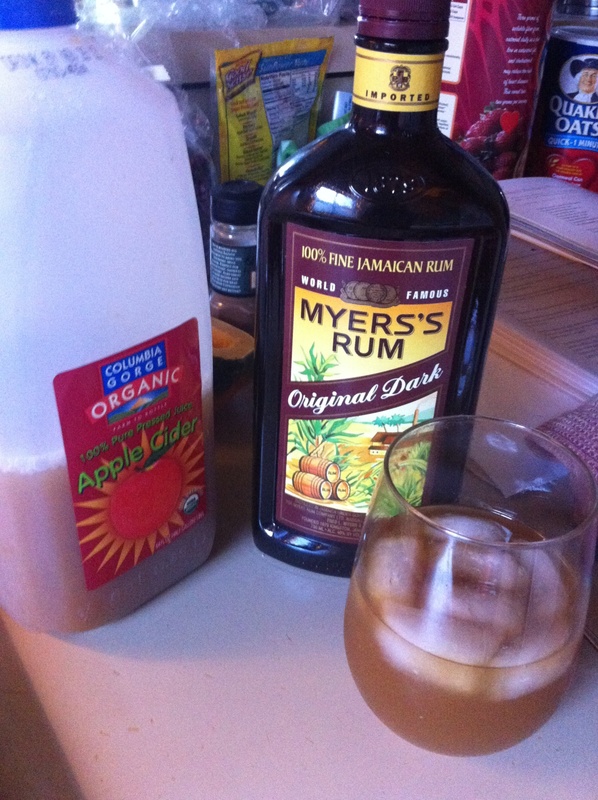 Lets be real- you’re not going to measure out ingredients… So add ice to glass first and then rum then pour cider on top and stir. 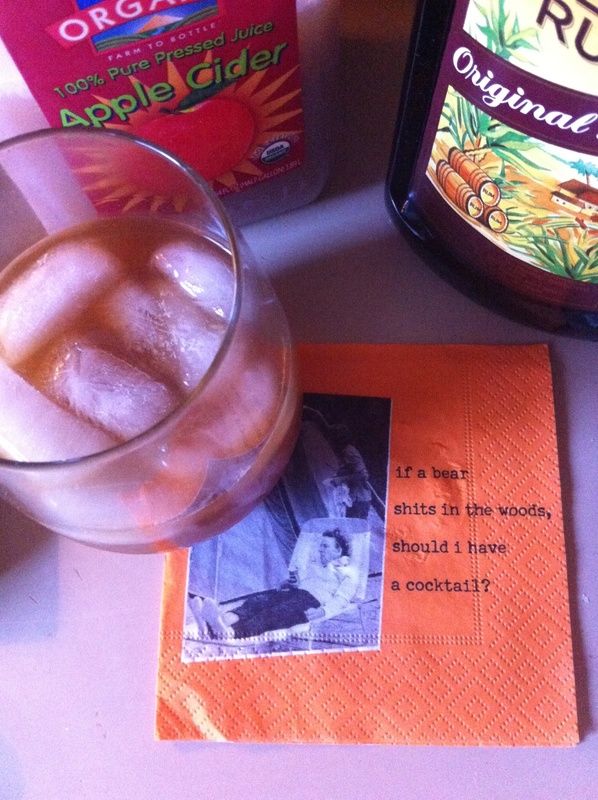 Enjoy with your favorite cocktail napkin. Love it! I’m on the Vineyard now and Shep and I will have one on the deck tonight in your honor!!!! Lovya! Making these this Sunday for my “Friendsgiving” dinner party! Wish you were in NYC!